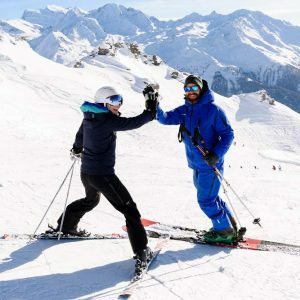 Ski and snowboard lessons in verbier. 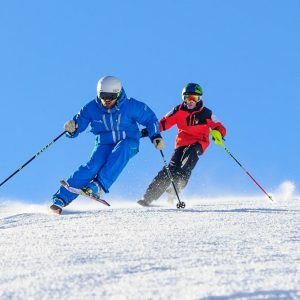 Private or group for all levels. 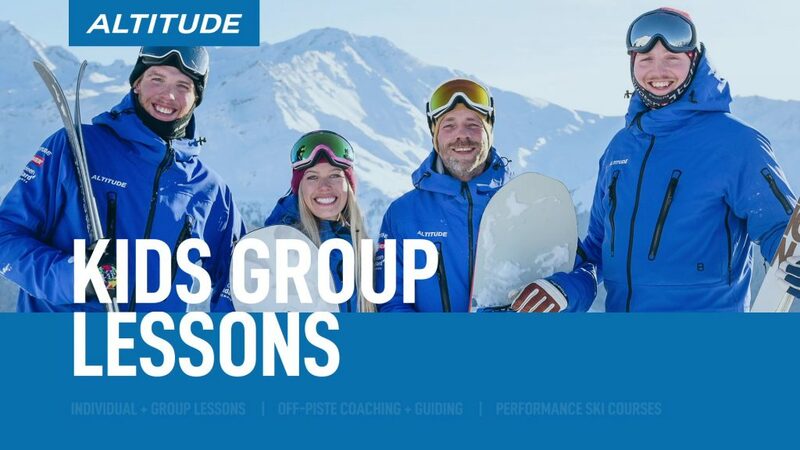 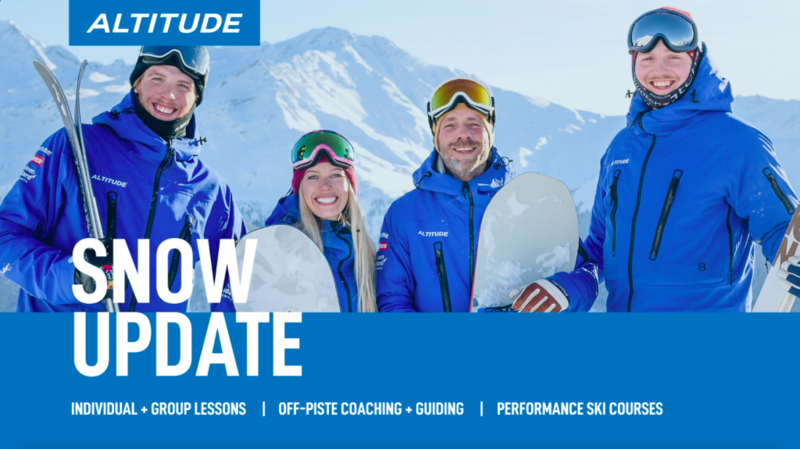 We run private lessons and group lessons in Verbier for everyone from beginners to experts, old or young. 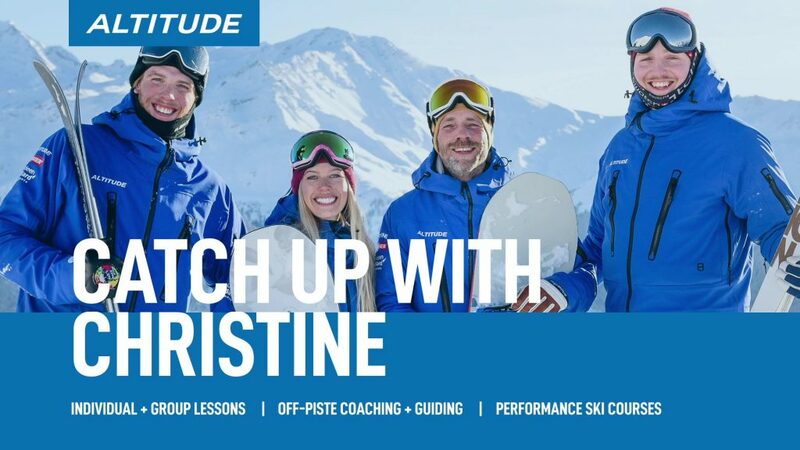 Our team are some of the best instructors out there and they all have an incredible passion for teaching.